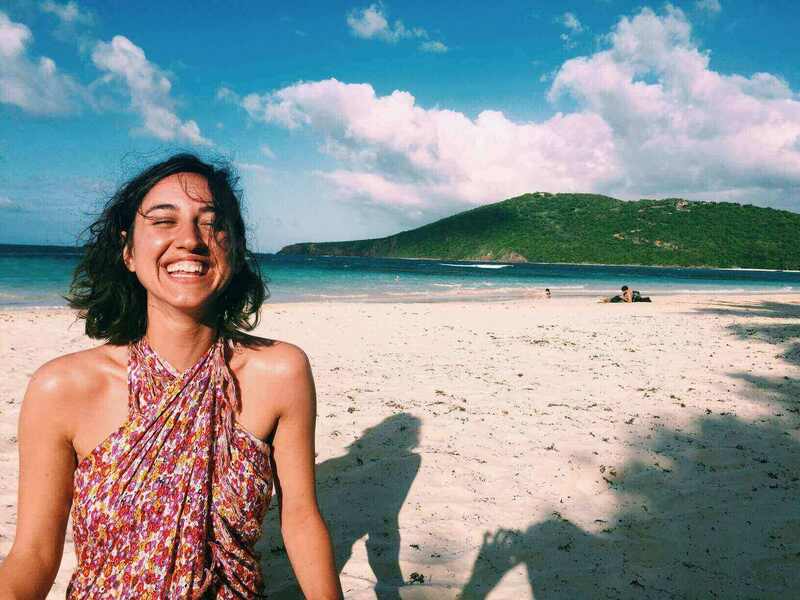 Gabrielle Mandel is using the power of her art, and sales of her business to create a meaningful change we can wear. Each season, through her label Supra Endura, she creates colorful romantic textile designs that hold a deeper message of social and environmental good; or as she calls them, a dialogue of conscientious consumerism through ‘conversational’ prints. Choosing a new non-profit each season and making prints to reflect their mission, five dollars of each garment sale is donated to the respective cause. A recent romantic Jellyfish print was in collaboration with the National Ocean Conservatory, and the Fall/Winter 2014 collection draws inspiration from the Gowanus Canal. 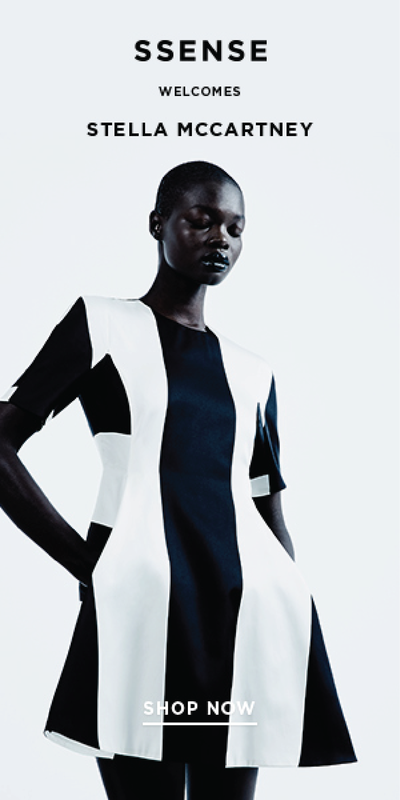 By playing an active role she is finding lightness in social and environmental issues and giving back where it counts. Supra Endura is produced entirely in New York City. “Since I want to both promote my own brand and the causes, it just felt right to work with those closest to me. I was spending a lot of time in Gowanus, visiting friends and riding my bike over bridges on the canal. Gowanus is such a vibrant area and that the canal has so much history that I wanted to work with a non- profit that was helping to clean the super fund site. I reached out to Gowanus Canal Conservancy and they were very excited. I like this non-profit a lot because they do so many community events to help clean up the area. 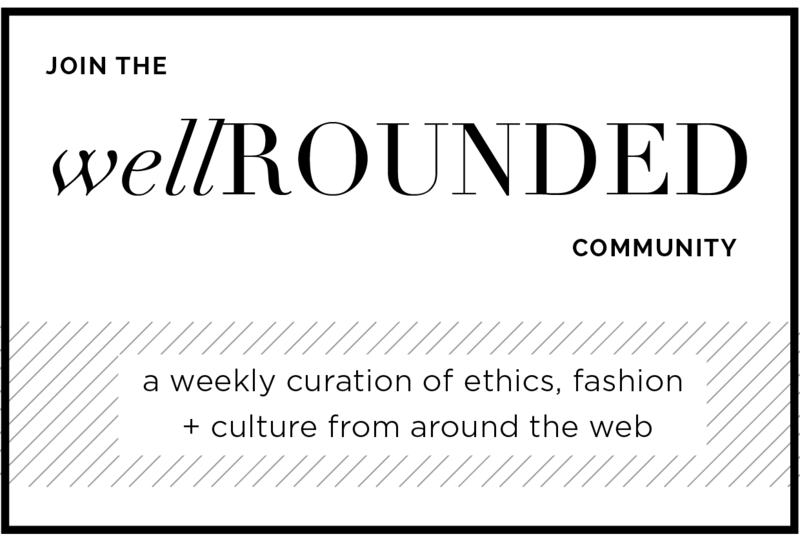 They also host a really cool lecture series. I visited the canal and researched pictures of marbleized chemicals on the surface of canal. I found this image both poetic and potent. So, I played around with color and made the unique marbleized print. 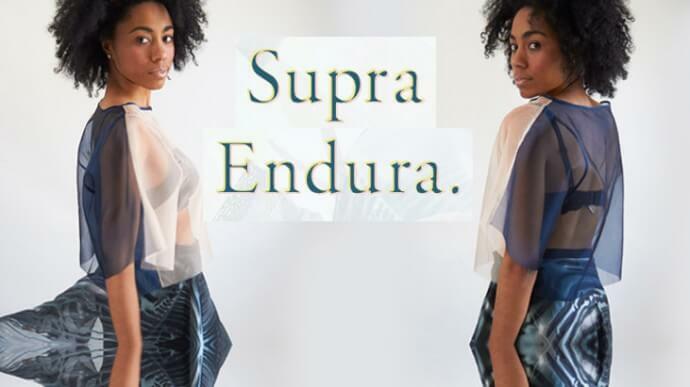 Supra Endura is currently being sold at su-juk boutique in Brooklyn or online at Modavanti, Helpsy, and starting May 2014 on Young and Able.